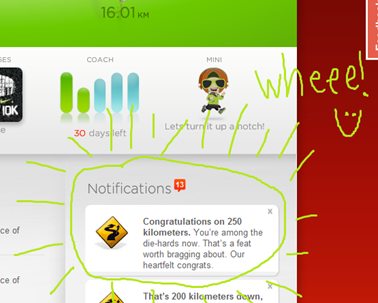 life’s little achievements! 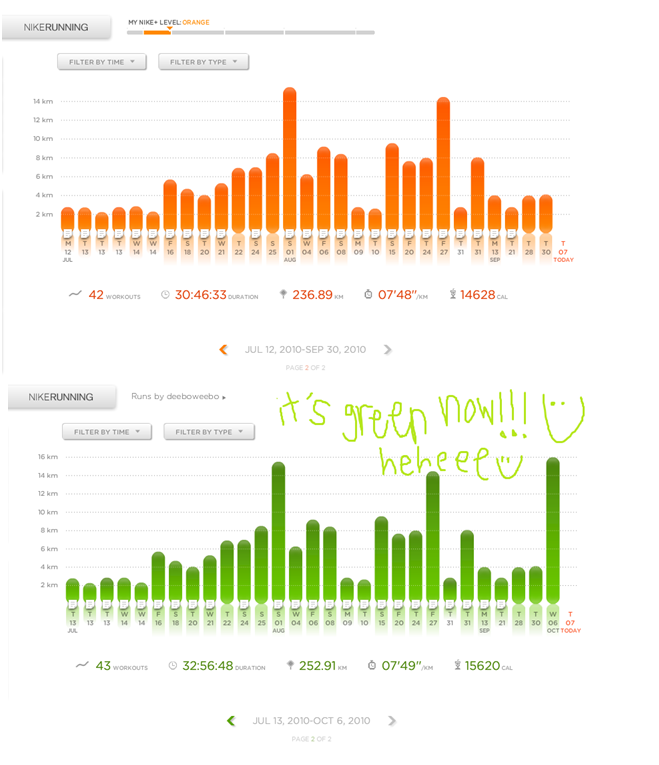 :D 16km and nike+ orange zone to green zone!! while running back during this 2 hour journey, i suddenly missed home a lot. all i wanted to do was get home quick, and be with my mum and dad. hmm really thank God that I can complete my education here in sg manz. 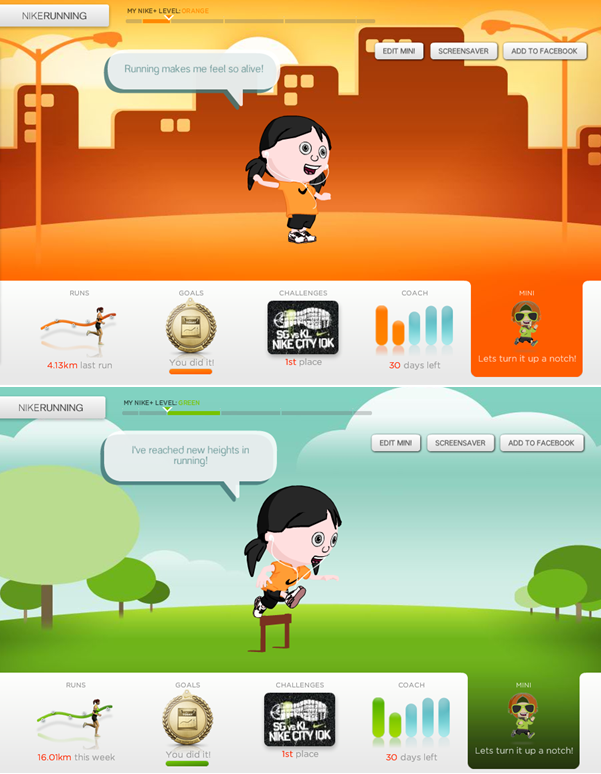 This entry was posted in Uncategorized and tagged life, medsch, running. Bookmark the permalink.